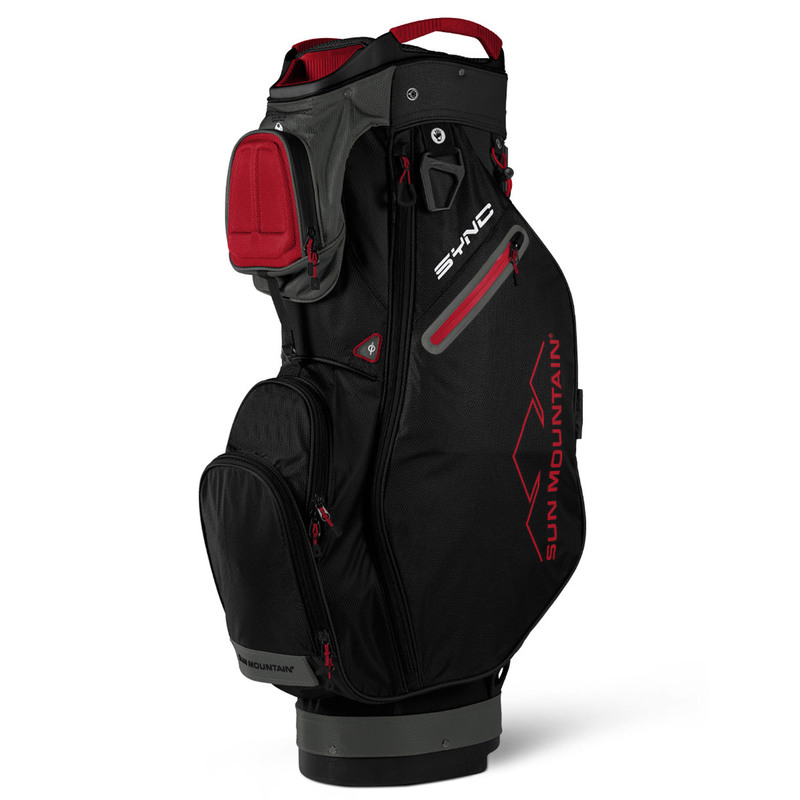 This bag has been constructed with a organisation and storage in mind, with 9 pockets that which are all forward facing for easier access on your golf cart. These include a cooler pocket, two water-resistant, velour-lined valuables pocket, with a thermo-formed face to protect more expensive valuables. 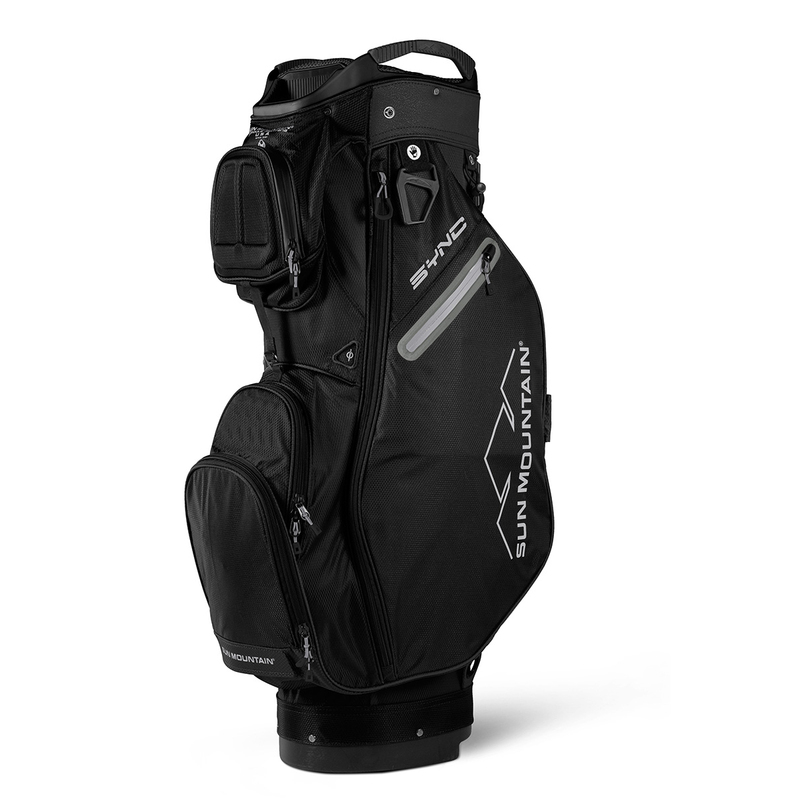 The bag also features a large top cuff with a 15-way organiser divider (full length), and an integrated putter compartment and umbrella tube for quick and easy access. 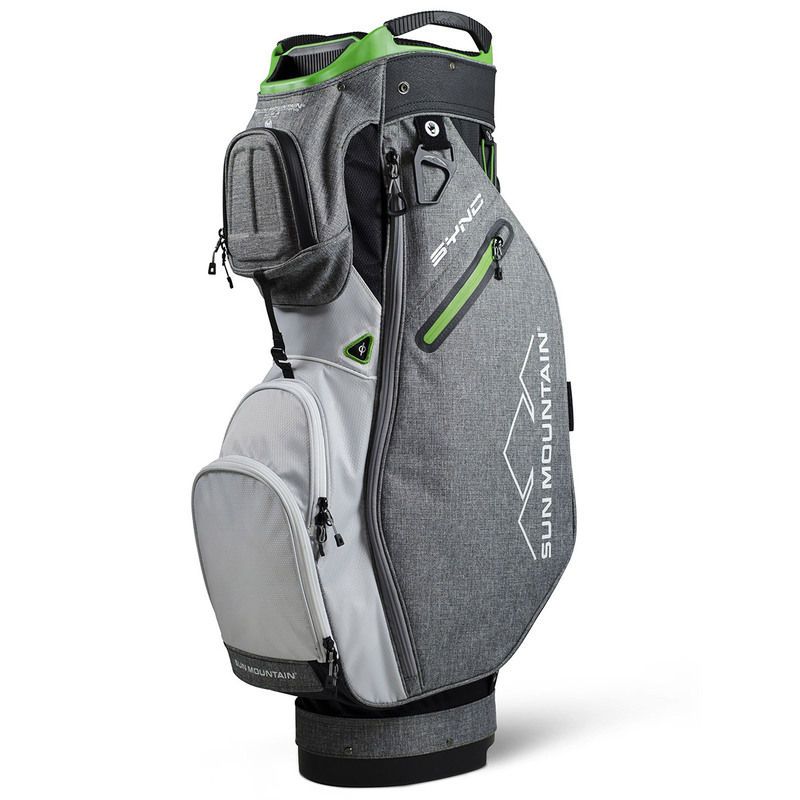 To ensure easy lifting the bag has built-in lift-assist handles, comes with matching rain hood, plus features a pen, towel holder, and single padded strap all for added convenience as you play your round of golf. 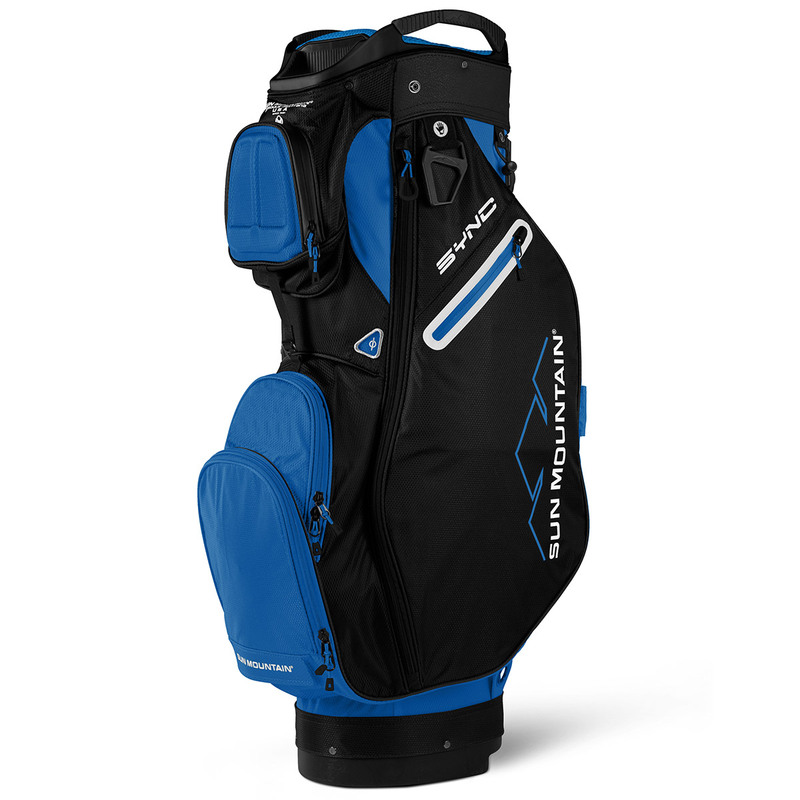 The bag has a cart strap pass through channel, and has a cart friendly base for use with any cart. This also can be fitted even more securely, as locks specifically on to the Speed Cart and Micro-Cart series carts too minimise side-to-side movement.